According to an article from Defense News, most of India’s fleet of Arjun Mark-1 tanks are not operational due to technical issues and lack of imported components. According to an unamed Indian Army official, “Nearly 75 percent of the 124 tanks with the Army are grounded.” The Army official noted that there are more than 90 issues affecting the tank, primarily with its transmission, targeting and thermal sights. 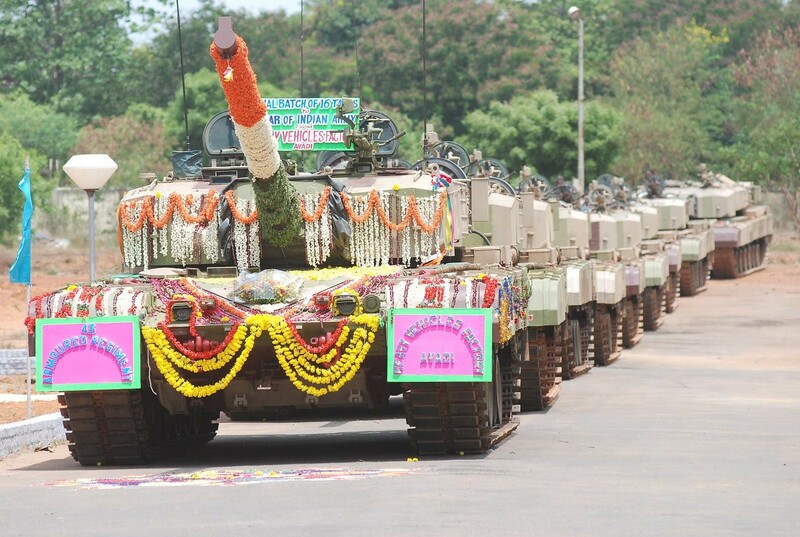 The Indian Army purchased 124 Arjun tanks, primarily because of political pressure so that Avadi factory could remain open. The Indian Army primarily relies on the Russian designed T-90 to meet their MBT needs.